What do you use to fill empty space during a design project? 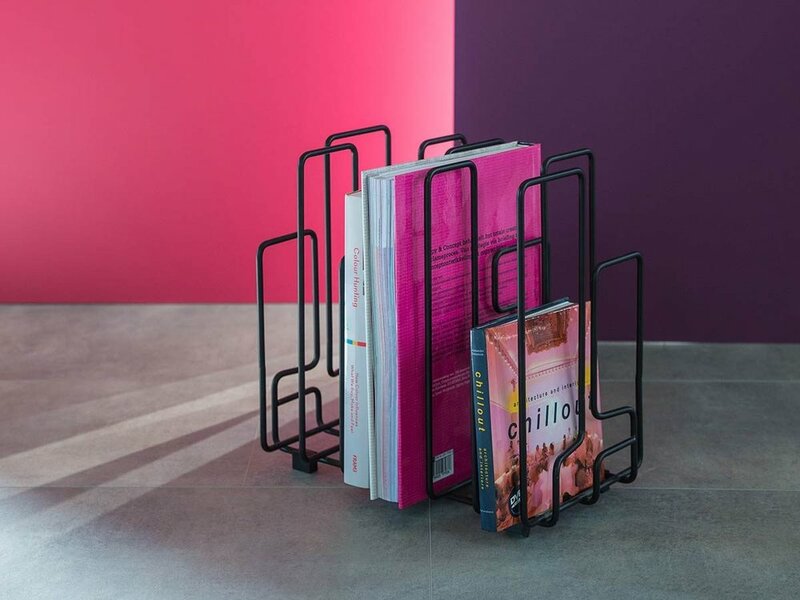 Accessories create a place for storage and organization while adding dimension and color. 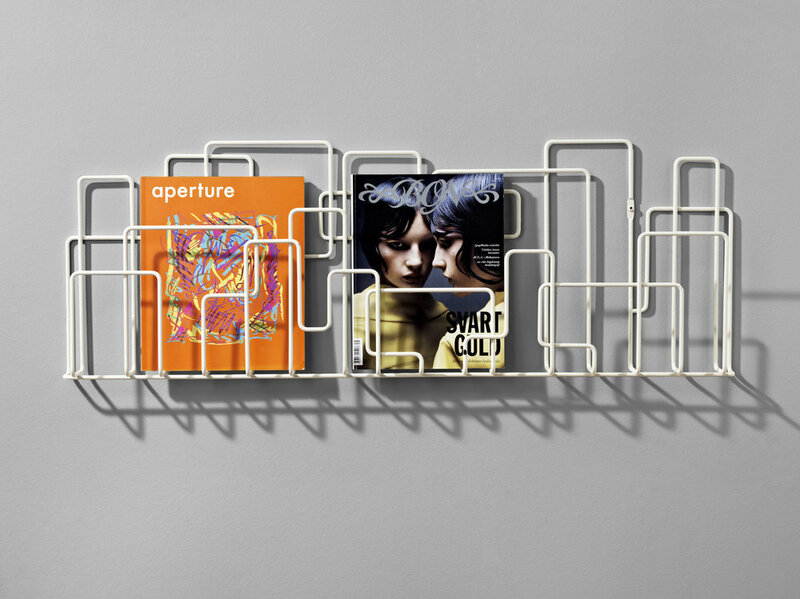 Take a look at these minimal and edgy magazine holders by our partner brand, Minus tio. 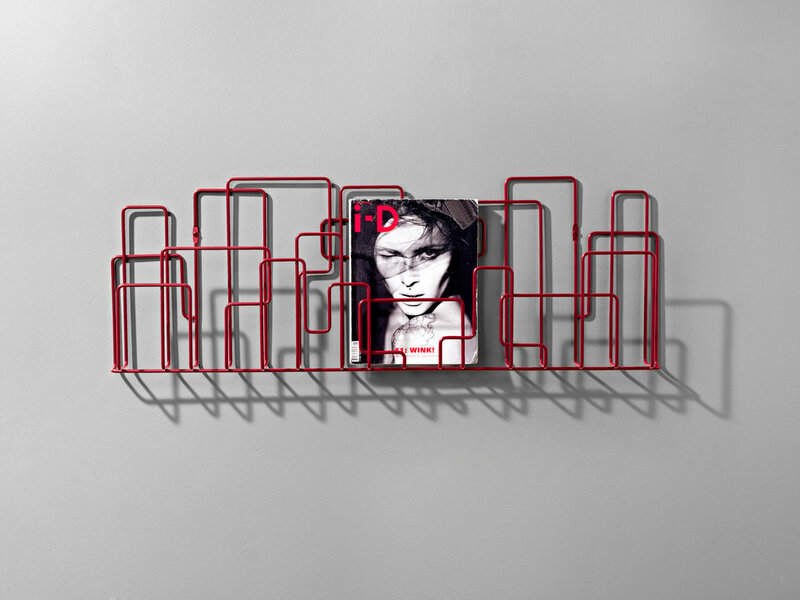 The shape is wired to create a look of depth and holds items that tie together color in a room. Visit the link to our website below and find out more about this accessory we offer.